The properties of aloe vera are now well known, which is why Eataly is inviting you to try this pure aloe juice and pulp from AloeBio. Totally free from preservatives, this product aids digestion and liver function and has a purifying effect on the body. Ideal for everyday use, preferably between meals. 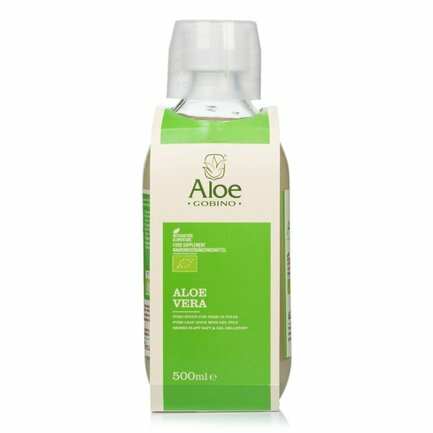 Ingredients Aloe Vera Saft und Fruchtfleisch 99,6% (Aloe Barbadensis Miller), Konservierungsstoffe: Natriumbenzonat, Kaliumsorbat, Säureregulator: Zitronensäure. For more information on product labels, please contact our Customer Service department. The information on the labels of the products may vary for reasons beyond our control, therefore, there may be discrepancies between the information on the site and that on the products delivered. Please always check the information on the product before consumption or use. In the Eighties and Nineties the Gobino family lived in Guatemala, and it was in this exotic land that they discovered a magnificent looking plant with countless benefits: Aloe Vera. 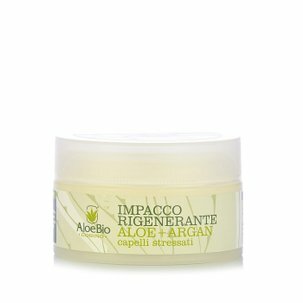 Aloe is a succulent plant, renowned for thousands of years and highly valued by the indigenous South Americans for its beneficial effects: the Azienda Agricola Gobino agricultural company was created to publicise the culture surrounding the use of this miracle of nature throughout Italy. Discount of 16% on this product.